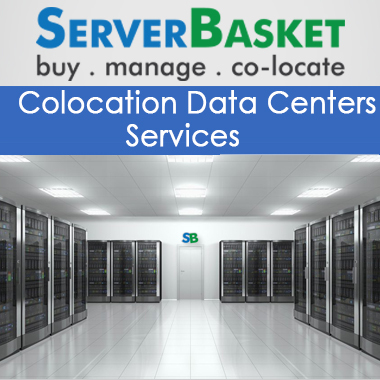 Get colocation hosting services at a cheap price compared to any other colocation hosting service providers in India with provided complete IT infrastructure management and 24/7 technical support. No need to compromise in terms of data center facilities and hardware equipment. 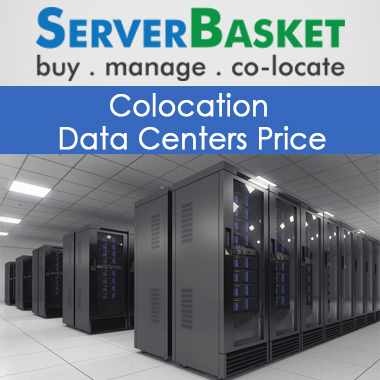 Our colocation data centers provide high performance, power cooling options, scalability, reliability and network connectivity for running your websites. We even have an online portal of colocation india for real-time monitoring, reporting and tracking the server status from time to time. We struggle in such a way to provide 100% uptime to your websites and web pages. 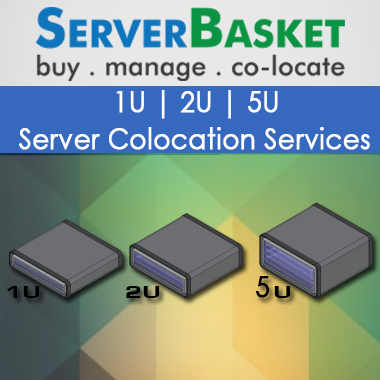 We have fully trained the technical team to clear all your doubts via email, live chat, telephone etc., to resolve and clear all your issues related to colocation servers.